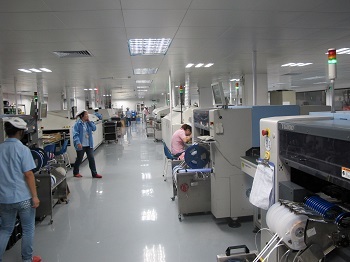 we can do SMT assembly and wave soldering, 6 SMT line working all the day for 24 hours to make sure customer's product boards can come out quickly. 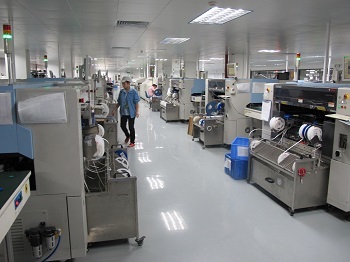 customer can supply components part to us, or we can procure it from distributor. after PCBA assembly finish will do AOI test, BGA X-Ray test and function test. Surface Mount Technology is an area of electronic assembly used to mount electronic components to the surface of the printed circuit board (PCB) as oppose to inserting components through holes as with conventional assembly. 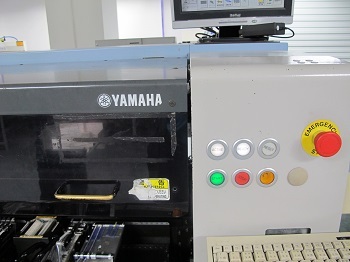 SMT was developed to reduce manufacturing costs and also to make more efficient use of PCB space. 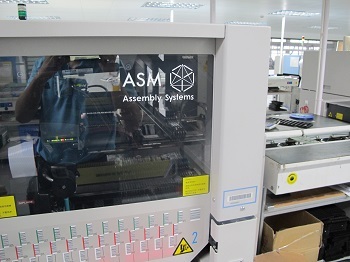 As a result of the introduction of surface mount technology it is now possible to build highly complex electronic circuits into smaller and smaller assemblies with good repeatability due to the higher level of automation. 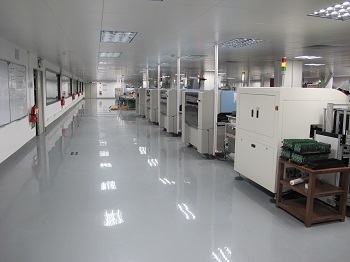 PCBSINO Locate in Shenzhen, China, has been the leading Fast PCB manufacturer from 1998.